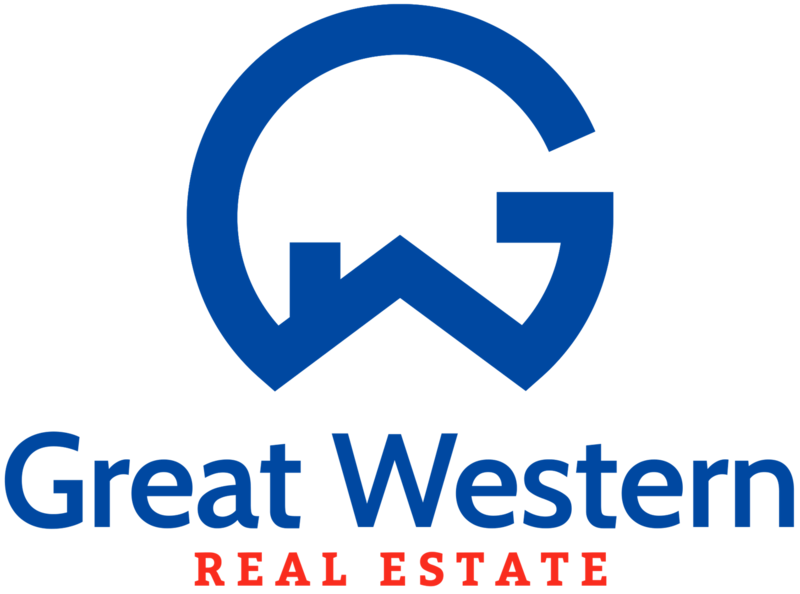 Welcome to Great Western Real Estate’s premier real estate website! We are glad you are here. We take pride in providing you the best possible service, as well as the latest cutting edge tools, to make all your real estate transactions as smooth as possible. 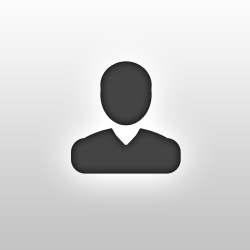 You won't find another site with more comprehensive, local real estate information.